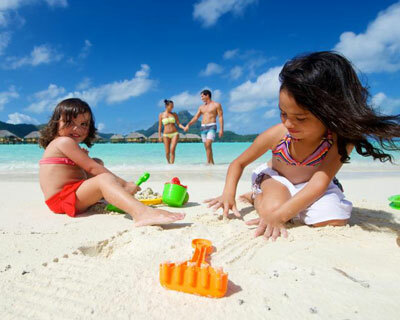 Welcome to Tahiti Travel Specialists, a niche boutique agency born from a passion of travel and a strong connection with Tahiti and her islands. 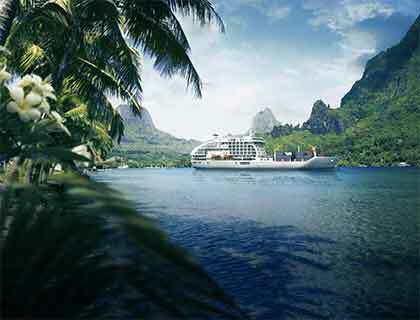 As the name implies, the team at Tahiti Travel Specialists are exclusively promoting Tahiti and her 118 islands. We are truly passionate about taking your wish list and making it into a dream vacation, let our Tahiti Tourism Tiare ceriified experts work their magic for you. 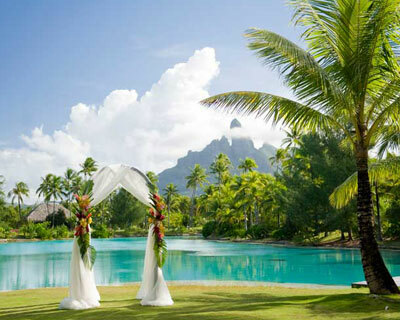 Tahiti is a magical destination with so many possibilities to capture your heart. We have visited and experienced all of the hotels these beautiful islands have to offer, let us use that experience to ensure you get the very best from your vacation. Tailor Made Travel designed for the most discerning traveller. We specialise in bespoke itineraries designed with luxury in mind. If you can dream it we can make it happen! We are the only NZ based wholesaler for TAHITI cut out the middleman come to us direct. Personal Travel, Weddings and Honeymoons, Escorted Tours for groups or Individuals, and Adventure Trips. 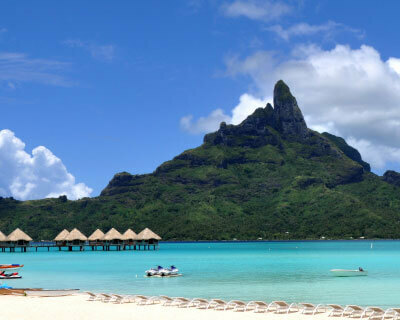 Tahiti is much closer than you think, only a 5 hour flight from Auckland and for our Aussie neighbours, all flights to Tahiti go via Auckland so why not tick 2 dream destinations off in one trip! 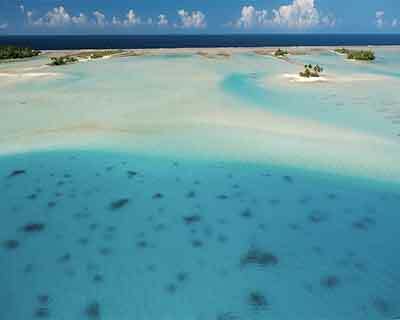 There is so much choice and so many beautiful properties to experience in Tahiti and her islands. The only limit could be your imagination. Contact us to build your dream trip without the hassle of the detail, leaving you to enjoy the journey of a lifetime. 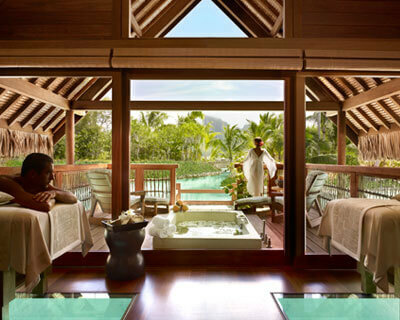 Be sure to book with the Tahiti Travel Specialists exclusive options on the islands of Tahiti, Moorea & Bora Bora. More often than not you will find in our packages many bonus inclusions not found elsewhere. We pride ourselves on delivering a boutique travel experience, the best advice. 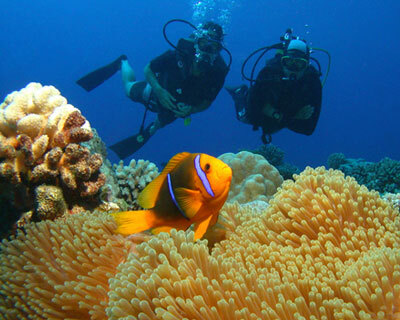 Our Tahiti Tourism Tiare Certified Experts work harder to make your dream come true. I just wanted to say thank you so much Carly for making our honeymoon so memorable. It seems you thought of everything from start to finish. We were so well looked after and had truly the holiday of a lifetime. 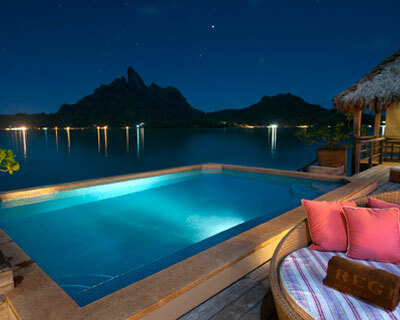 My family and I are already a little homesick for our Bora Bora Heaven.